The ISCRAM conference will take place in Albi, France, on May 21-24, 2017. The ISCRAM conference aims at exploring all dimensions of Information System domain to improve and contribute to Crisis and Disaster Management. This year annual meeting of ETPIS/EU-VRi and its brokerage event will be organized on May 17, 2017 together with SAF€RA Symposium in Bilbao (May 18-19, 2017). Safe and healthy working conditions throughout the whole working life are good for workers, business and society as a whole. 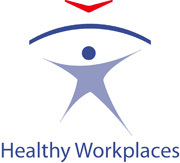 This is the main message of the 2016–17 Healthy Workplaces Campaign. Work programmes 2017 are available through the link below. ETPIS addresses safety of industrial installations and production systems from various industry sectors: manufacturing, chemical including pharmaceutical, oil and gas, buildings, transport systems and related structural components. ETPIS deals with occupational health and safety of the workers in industry, environmental safety, and the prevention of major accidents with off-site consequences. · Conventional risks, improving the safety performance in all industry sectors and reducing the impact of accidents taking into account technical, human, organisational and cultural aspects, and the current ‘state-of-the-art methods’ for safety management. 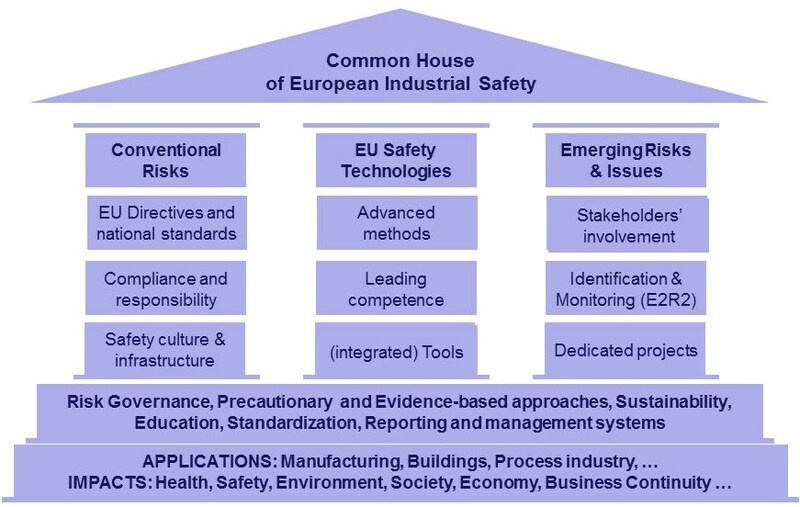 "Common House" is a dynamic structure, following research on Industrial Safety and related innovation processes across the European Union. The goal is to make Europe a more coherent system towards Industrial Safety and to help in better coordinating respective future EU activities with those in Member States, Associated Countries, industry and academia, to avoid duplications of results and unaddressed gaps. ETPIS through its activities and initiatives provides a significant contribution to the EU2020 Strategy, in particular to the sustainability and competitiveness targets, while implementing the ETPIS long term Vision adopted in 2005. This Vision is still up-to-date and very much aligned with the EU 2020 Strategy. 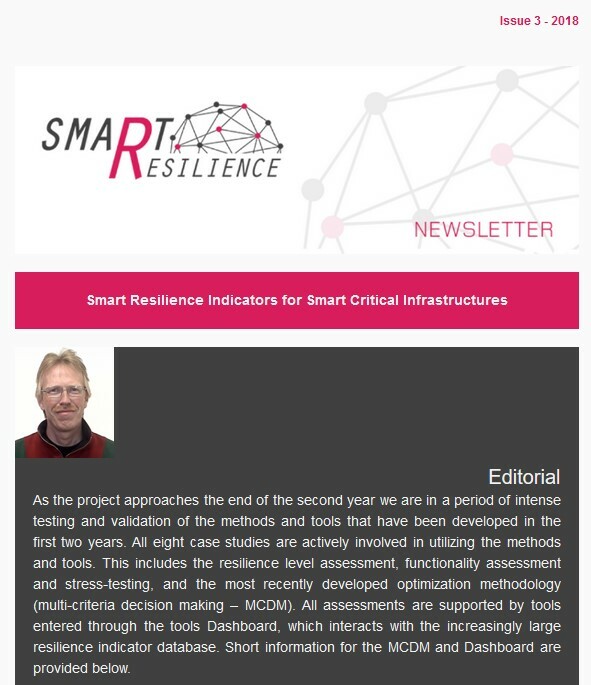 … a new safety paradigm will have been widely adopted in European industry. Safety is seen as a key factor for successful business and an inherent element of business performance. As a result, industrial safety performance will have progressively and measurably improved in terms of reduction of reportable accidents at work, occupational diseases, environmental incidents and accident-related production losses. It is expected that an “incident elimination” and “learning from failures” culture will develop where safety is embedded in design, maintenance, operation at all levels in enterprises. This will be identifiable as an output from this Technology Platform meeting its quantified objectives. … there will be structured self-regulated safety programmes in all major industry sectors in all European Countries. These will have firm, measurable performance targets for accident elimination and will meet the annual reduction rate stated in the Technology Platform objectives. … accident free mind set workplaces will become the norm in Europe. This will contribute in a major way to sustainable growth for all industry sectors in Europe and improvement of social welfare. TP Industrial Safety Strategic Research Agenda (SRA) is now availabe. To download the short version click here. The long version of SRA is available here.